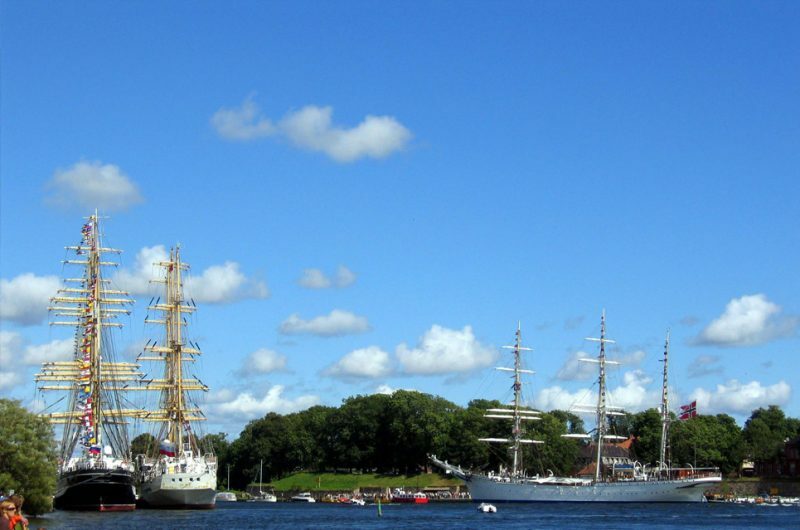 Tall Ships on the River Glomma in Fredrikstad. 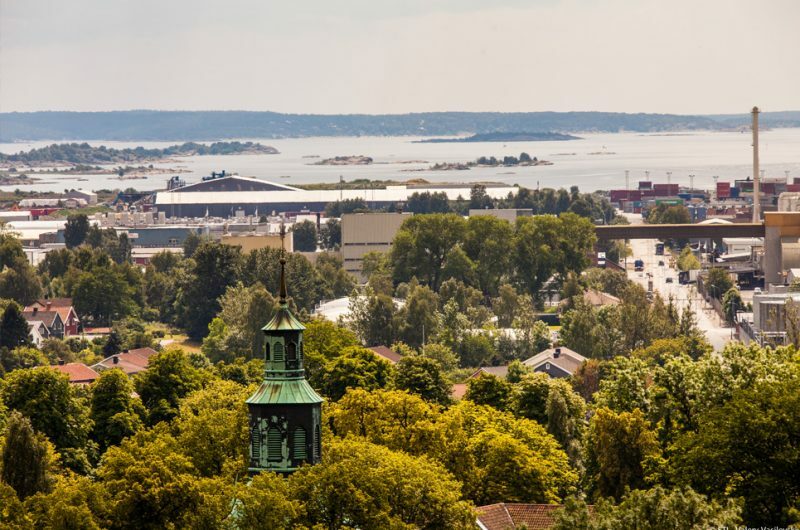 View of the sea from Fredrikstad. Spectators enjoying the Tall Ships in Fredrikstad. 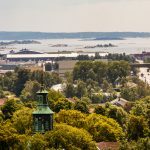 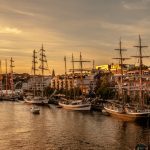 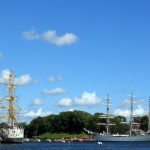 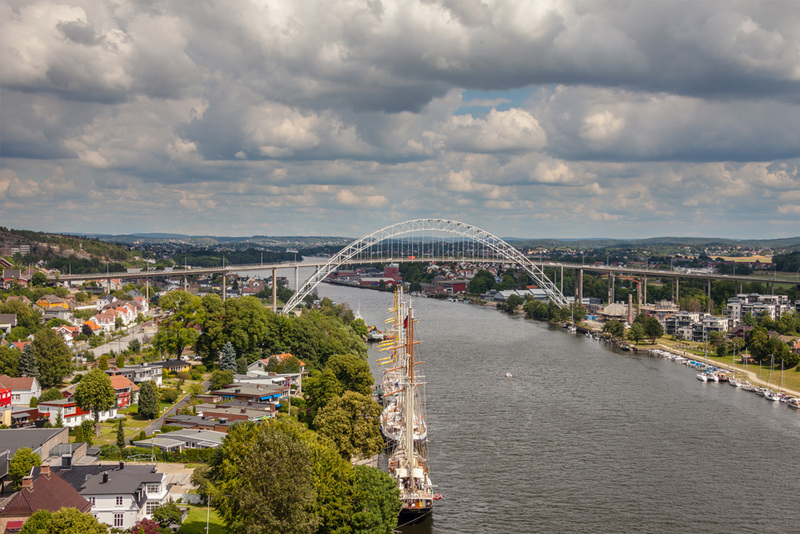 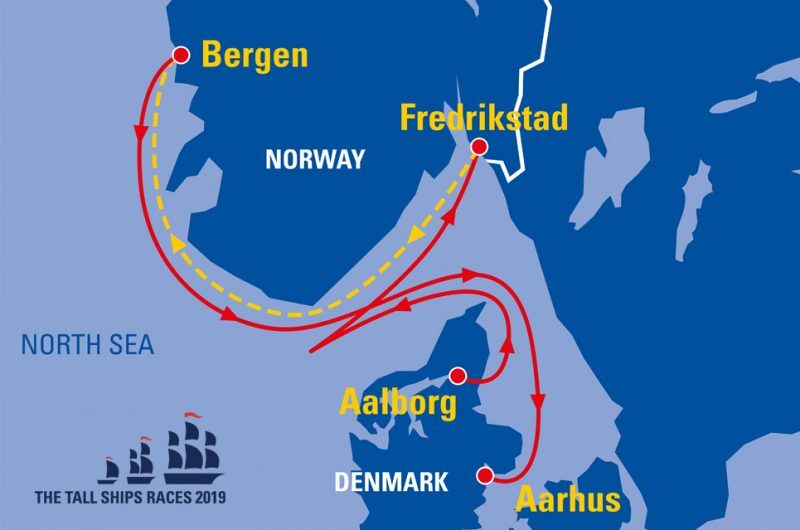 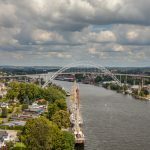 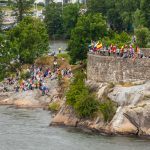 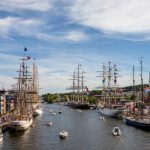 Fredrikstad is proud to host the Tall Ships Races for the third time in 2019 – following highly successful events in 2005 and 2014. 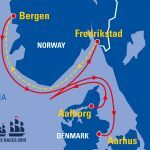 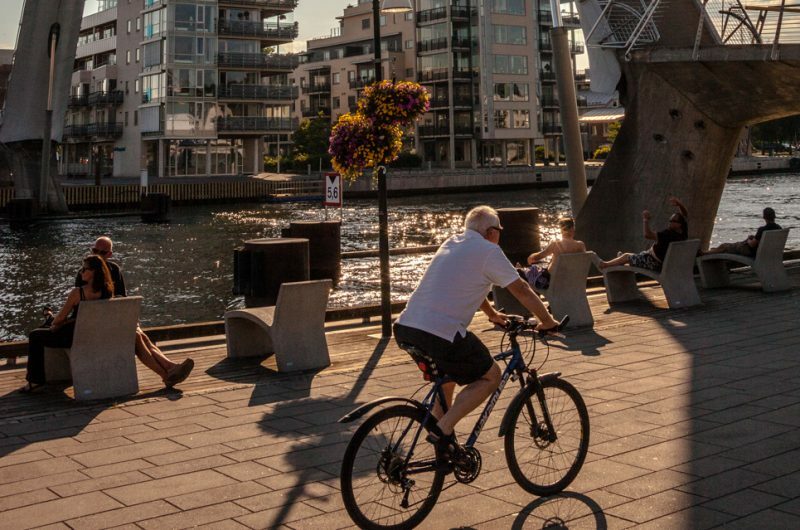 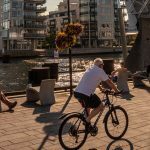 As Norway’s sixth-largest city, it has a long and proud tradition of shipping and maritime activities, which dates back to the 13th century. 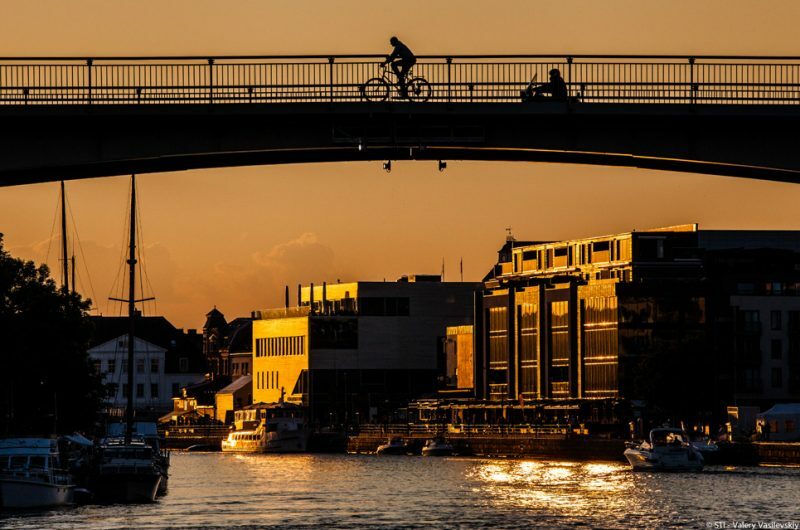 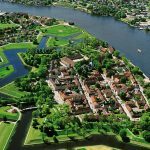 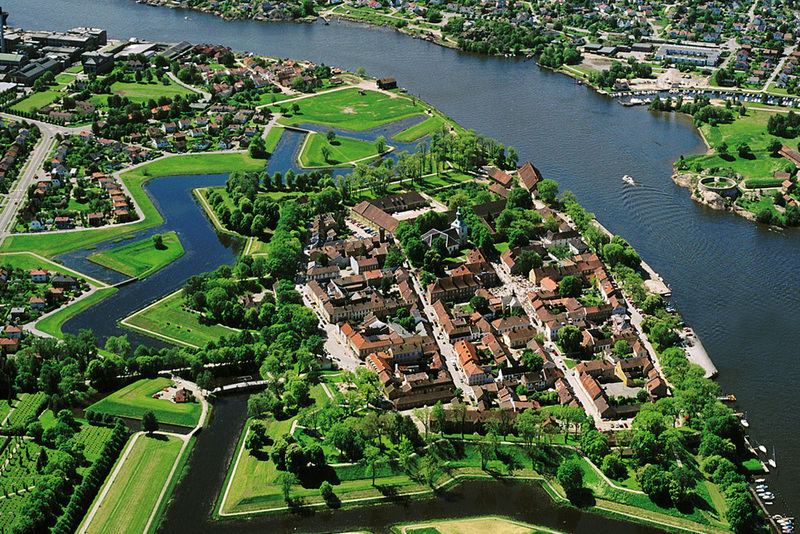 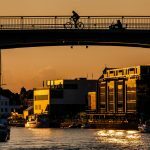 Away from the shoreline, Fredrikstad is home to one of Scandinavia’s best-preserved fortress towns. 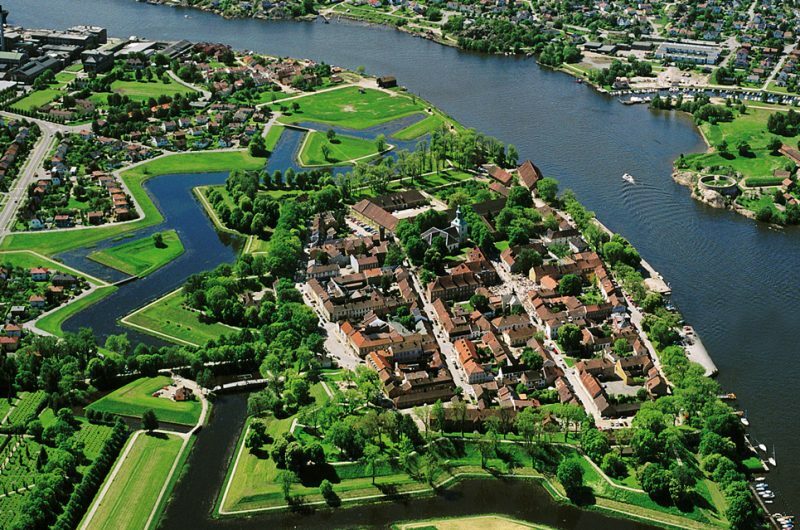 It was once an important trading centre between Europe and Scandinavia, and it provides visitors with strong historical architectural surroundings to enjoy. Are you looking to cover this event for TV, radio, print or online media? 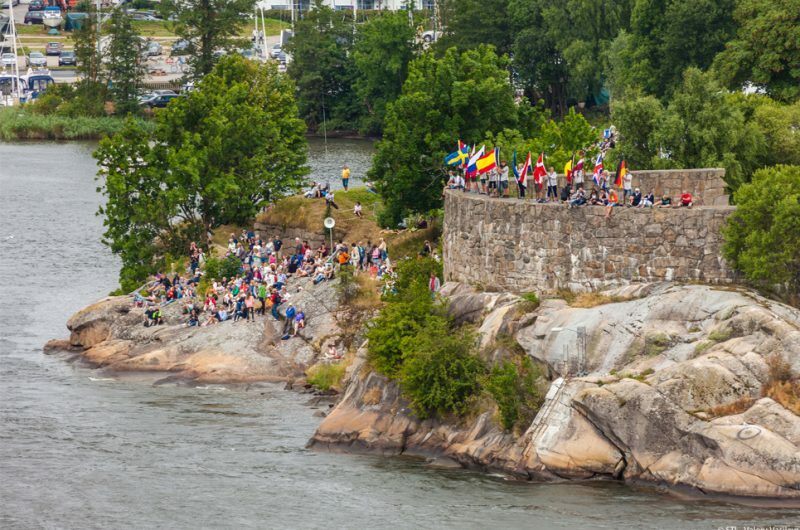 You can register for media accreditation directly from Fredrikstad. 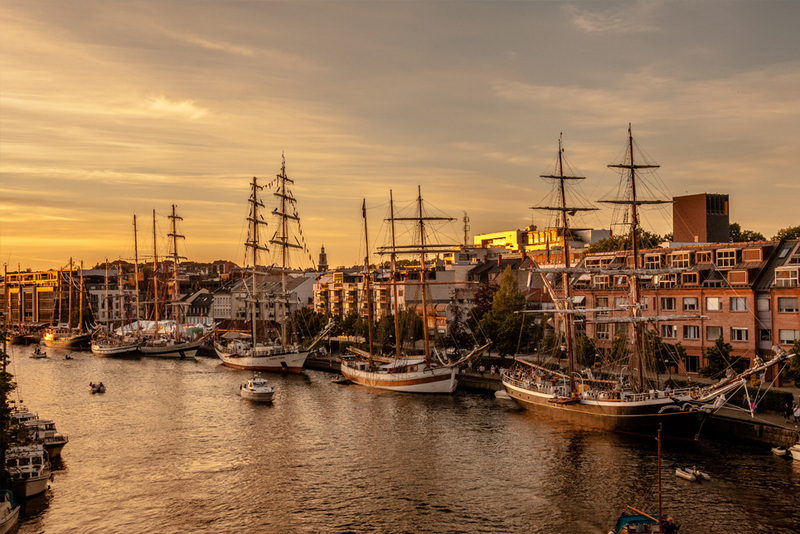 A free shuttle bus runs to and from the port to the Old Town. 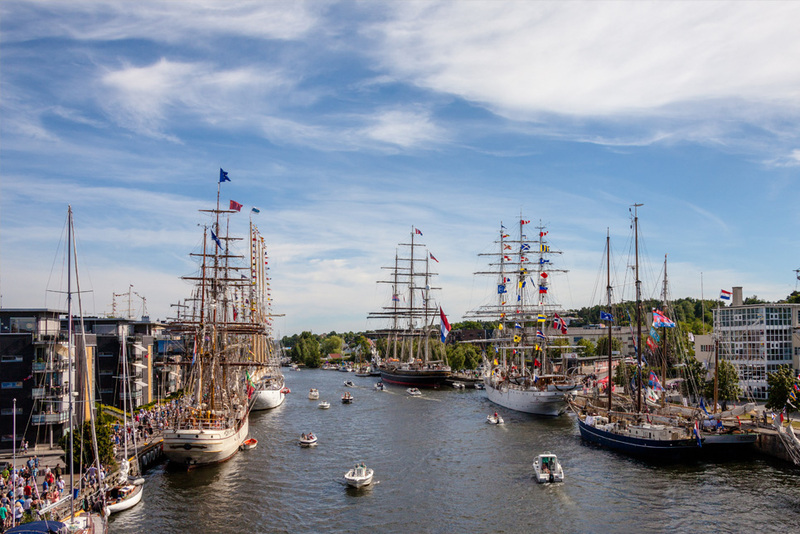 The port has welcomed many maritime events including the Tall Ships Races and Regattas, the Hankø Race Week and Sail Isegran.